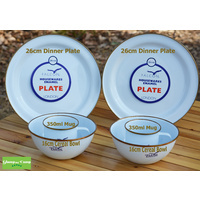 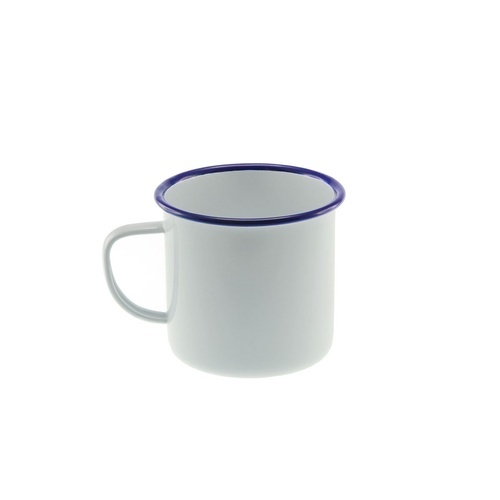 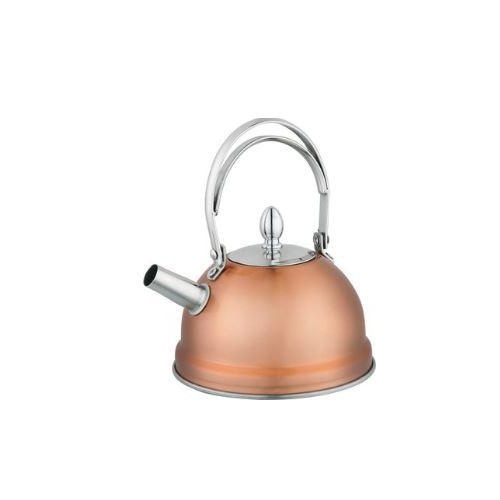 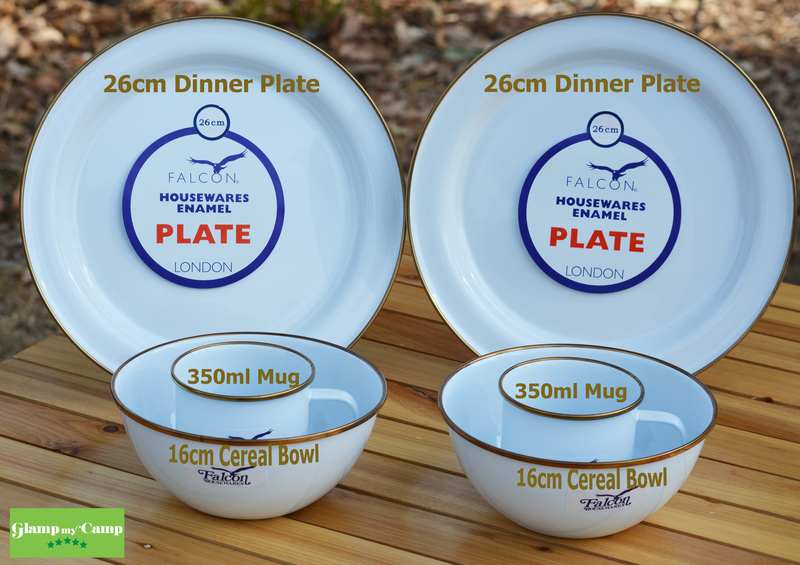 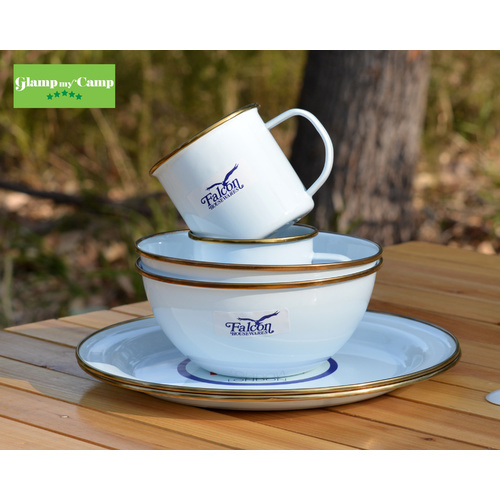 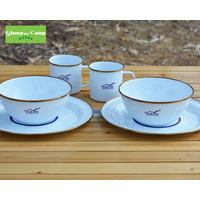 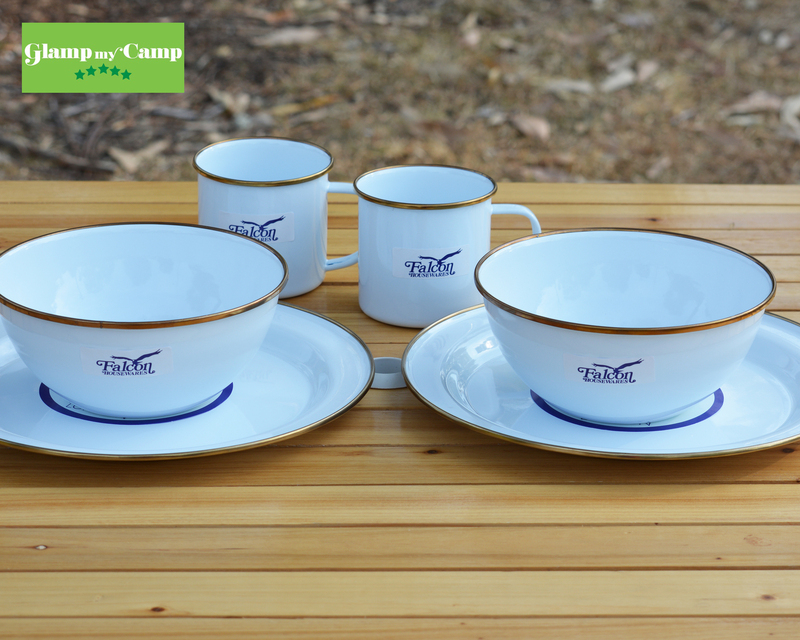 Enjoy the classic and distinctive look of Falcon enamel in this value camping bundle that features the very stylish copper rim finish – 2 x 26cm Dinner Plates, 2 x 16cm Cereal Bowls, 2 x 350ml Mugs. 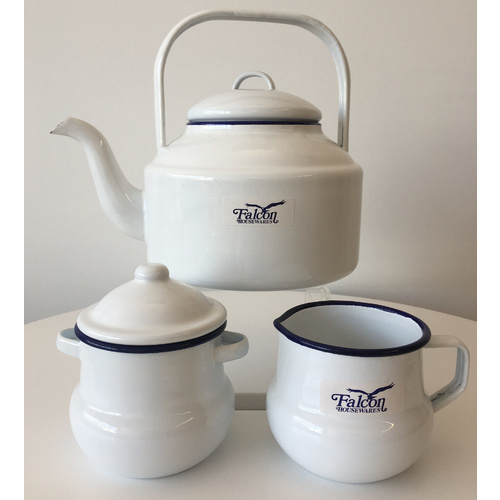 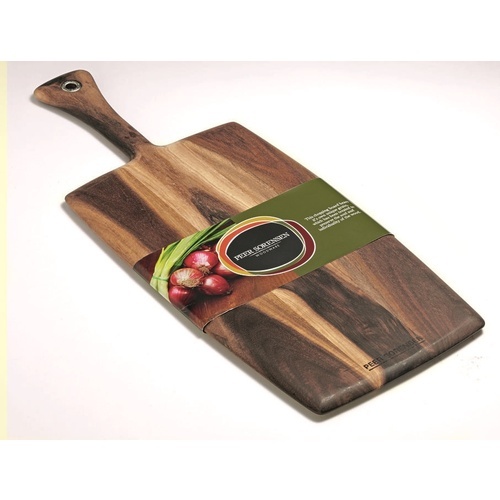 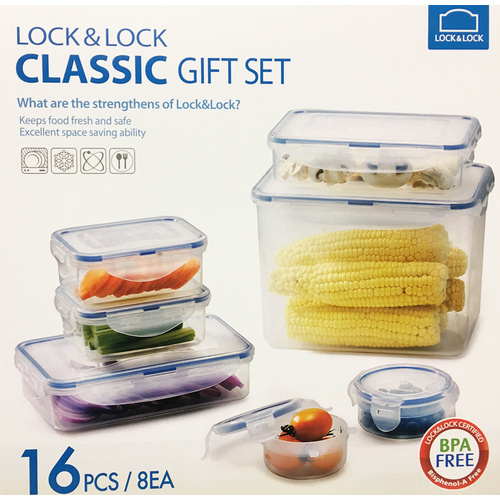 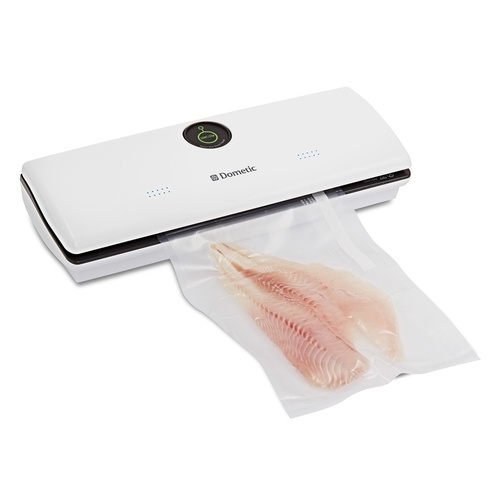 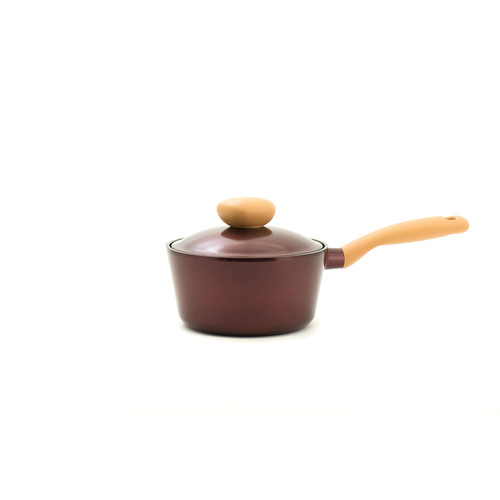 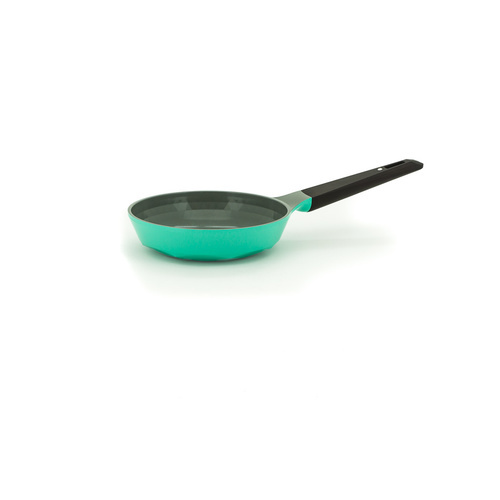 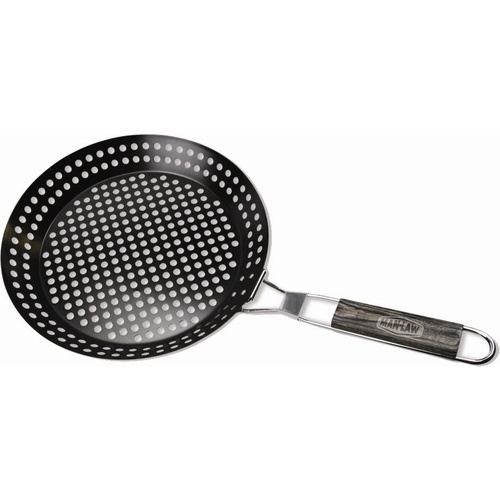 Falcon enamel is made from porcelain fused high-quality steel, is scratch-resistant, durable, oven safe to 270C and dishwasher safe. 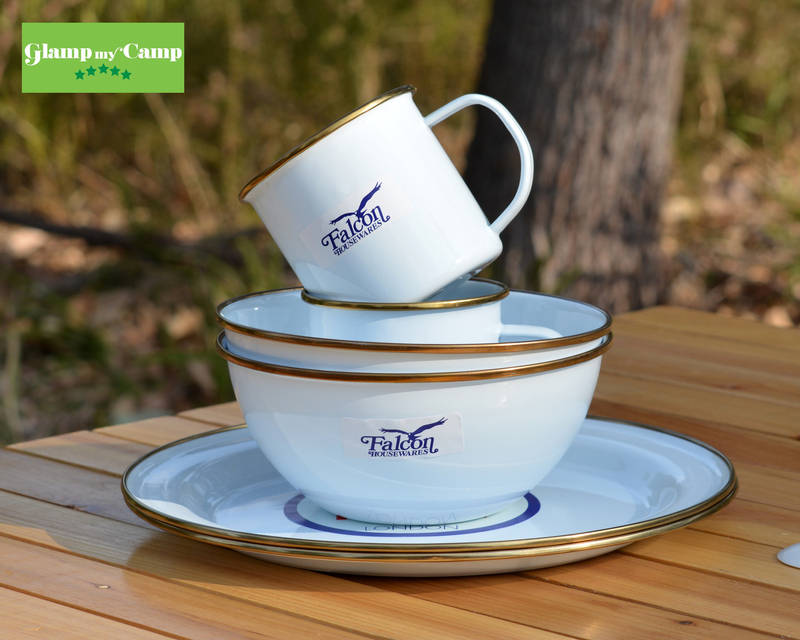 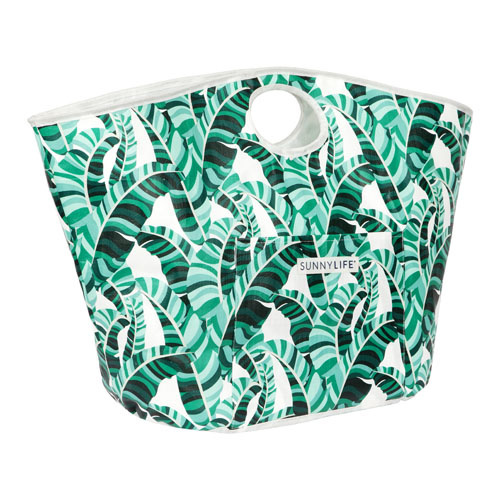 Stylish and built to last, Falcon enamel is quality in construction and iconic design, and will bring you many years of enjoyment – essential for your camping kit.